Buy any Coldstone Creamery creation and get one free with coupon through June 30. 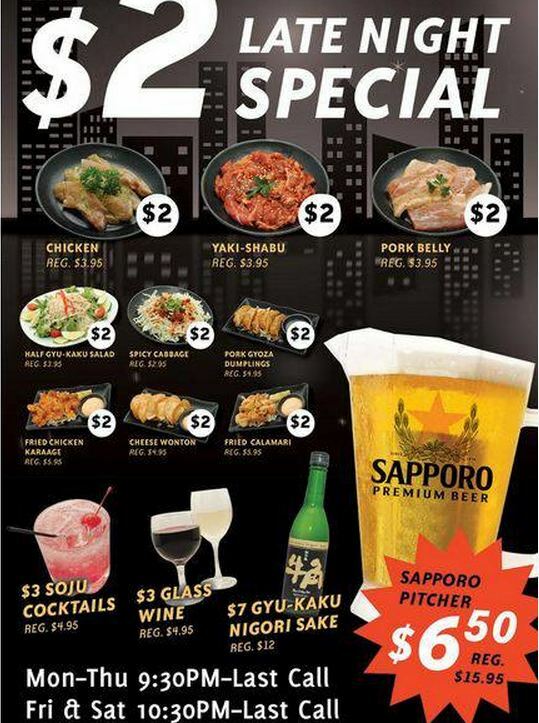 Gyu-Kaku is all about an awesome happy hour and lots of great specials daily..Check em out..They are all over the world! 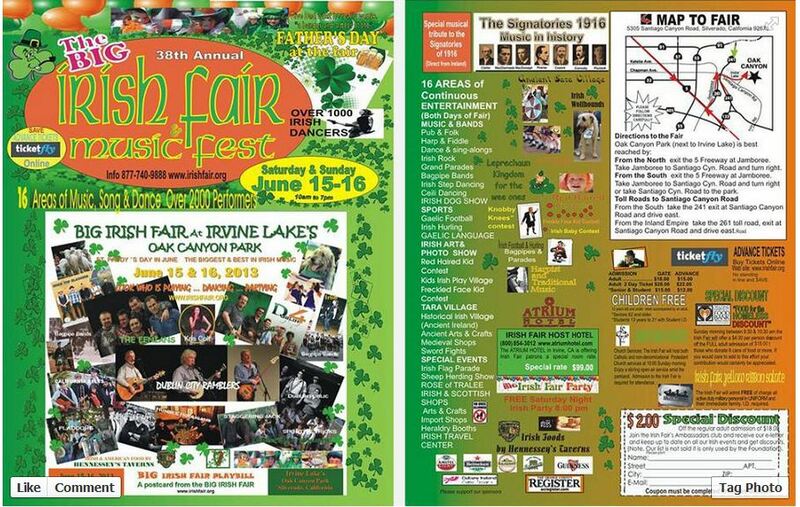 Check out the 38th Annual Irish Fair on the Irvine Lake June 15-16 Weekend. Coupon $2 off attached to flyer above. 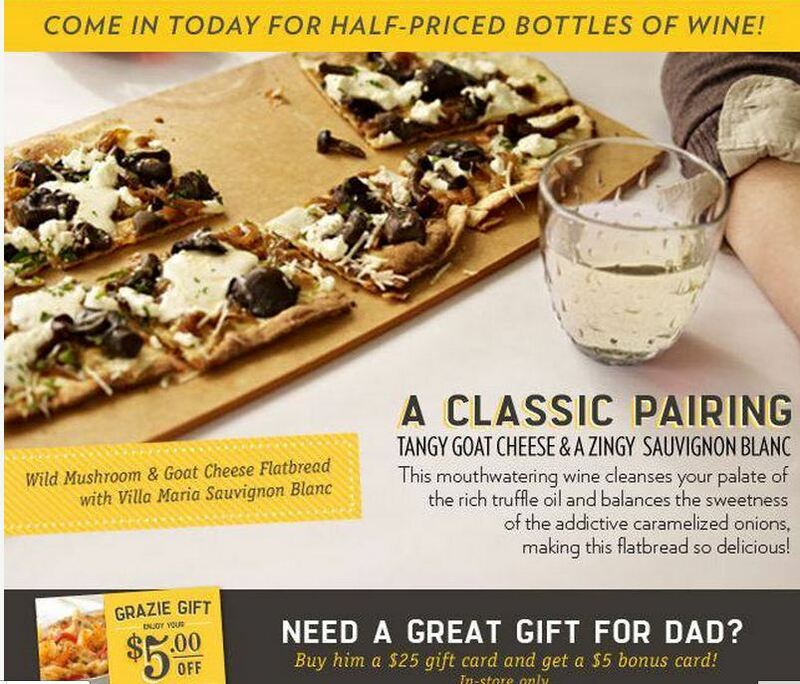 Check out these two Father’s Day coupons that are good through June 16! 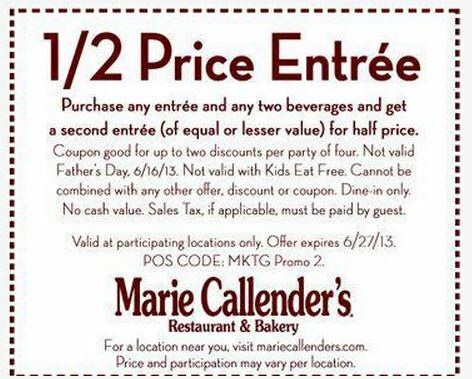 At Marie Callender’s you can buy one entree and get one half price through June 27 with coupon above. Get 15% off through June 30 on Orbitz with code above. 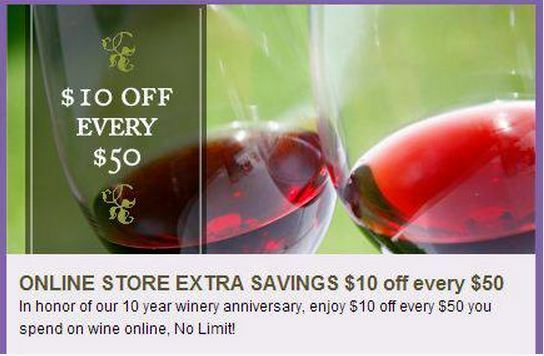 Get $10 off of your $50 online purchase at South Coast Winery through the end of June. 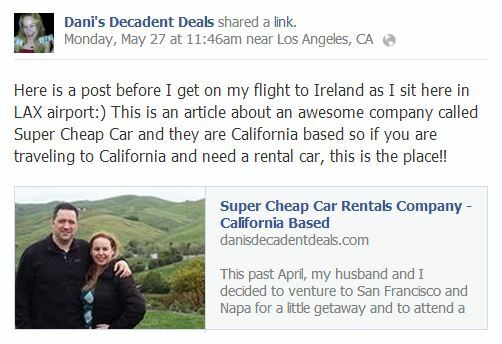 Check out my article HERE about Super Cheap Rental Cars – best rental car place in California! Bang goes this weeks diet plans then!! Drooling just looking at some of these offers. 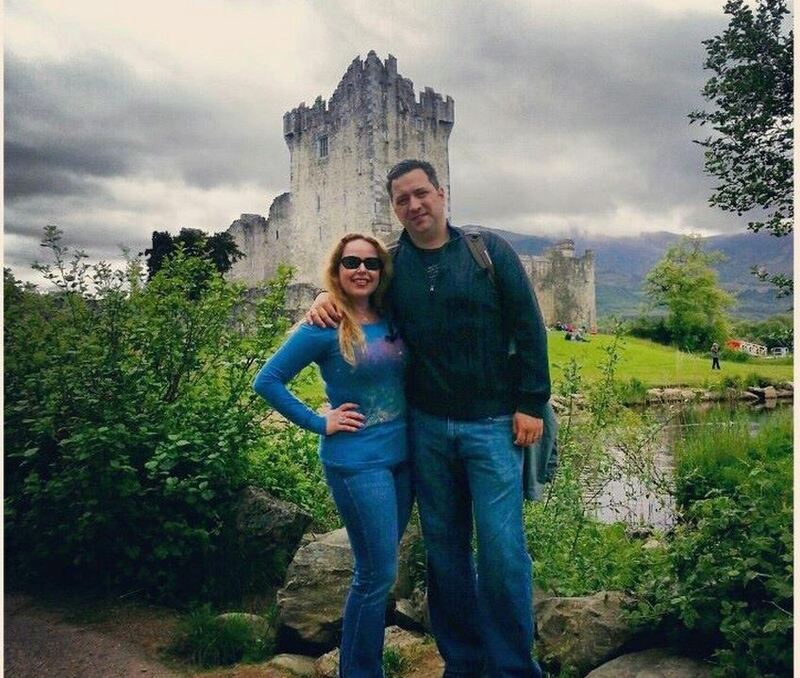 Hope you had a fun time in Ireland! Great deals! Love to see your posts. 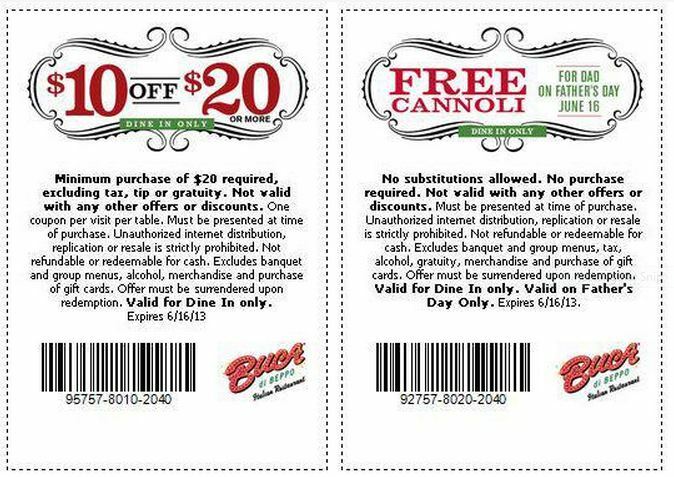 Great story and terrific coupons. I’m so glad you had a wonderful time and that you’re back with us! Now turn off the compter and get some rest! 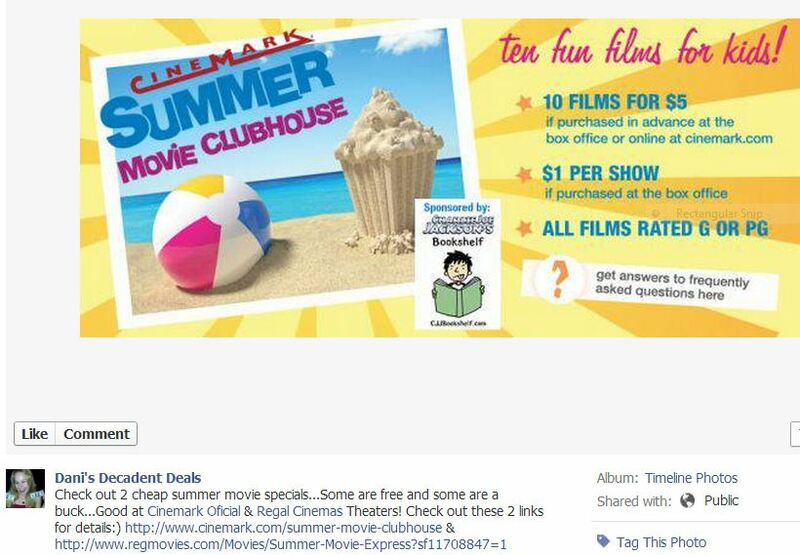 I can definitely use the Cinemark and Cold Stone Creamery deals with my grandkids. Thanks for making it easy to save! Very cool! 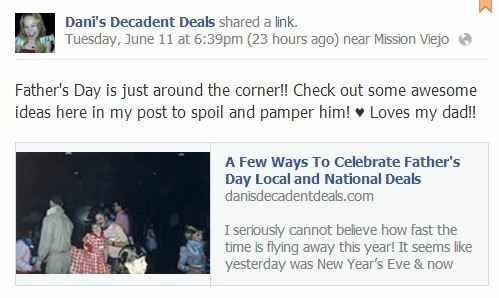 I am glad I was able to help you with some specific deals! Enjoy! 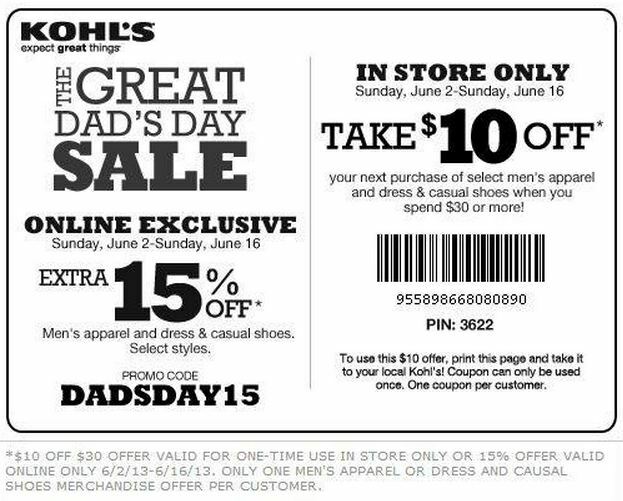 I love the deals for dad! Seems to be a great deal. 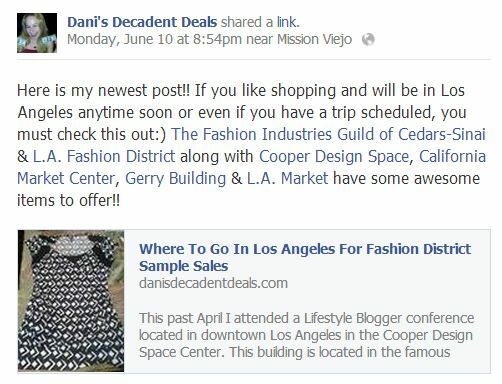 Thanks for posting some great savings..
What great deals! I love the picture you shared with us from your trip! Looks so beautiful over there! Those are some great offers! Thanks for sharing them with us!!!!! You are very welcome Don! Enjoy! WOW a TON of deals! Loved seeing you and your hubby in Ireland 🙂 Nice picture! Awesome:) Thanks Dov! Happy Father’s Day to you too! Deal after deal after deal — thanks for all your hard work! 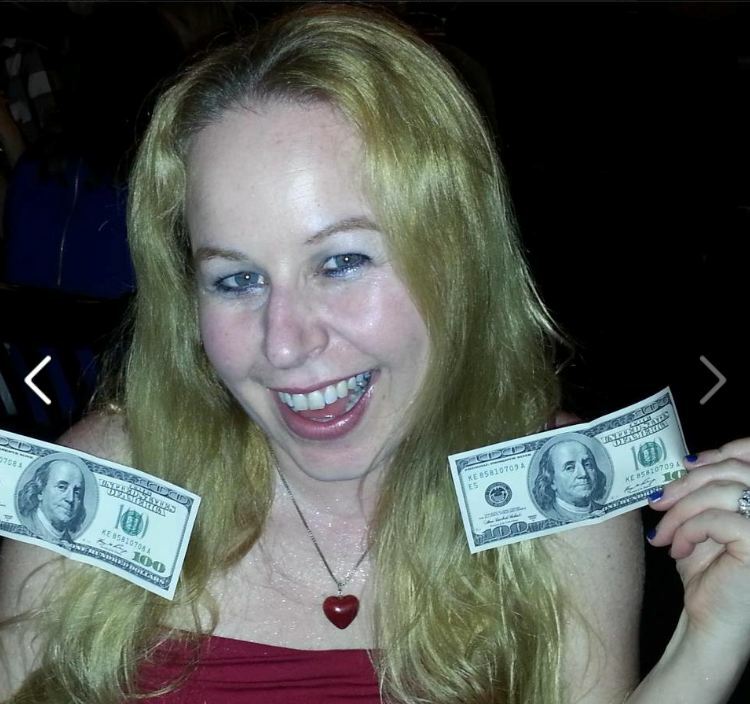 Gotta love BJs! That’s a nice.